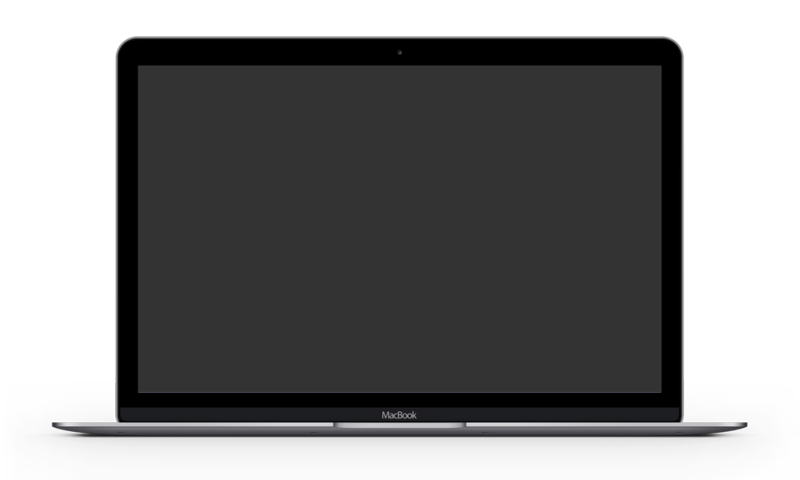 The Virtual Reality Headsets company is based in Johannesburg South Africa. We specialize in Virtual Reality Headsets, Virtual Reality Glasses, Virtual Reality Hardware, VR Software and 360° Video productions. 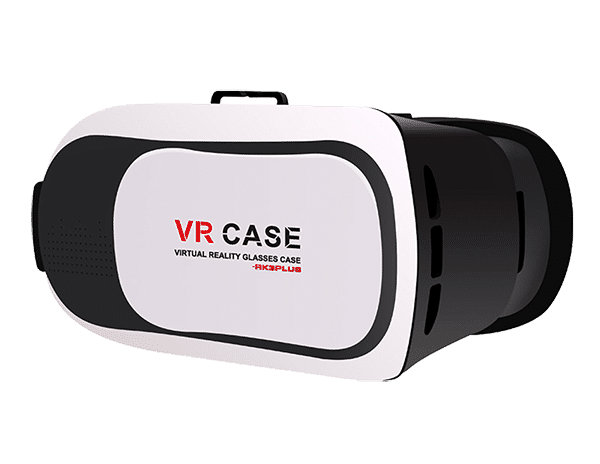 We Sell and stock some of the best Virtual Reality Headsets in South Africa. 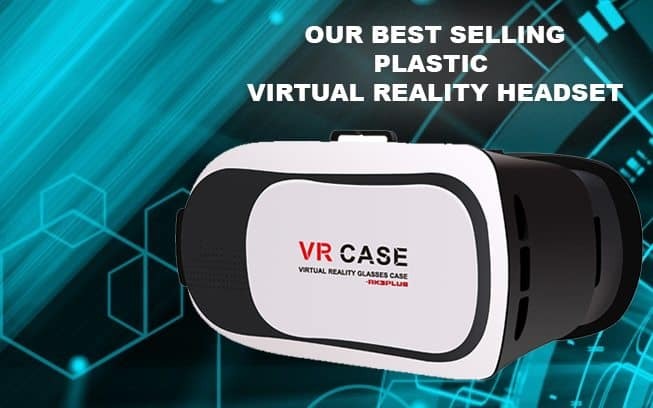 If you are looking for a Virtual Reality Headset or Google Cardboard have a look at our top sellers. The VR Case virtual reality headset is a high quality Virtual Reality Headset. The headset comes at an affordable price, and offers similar features than more expensive virtual reality headsets. 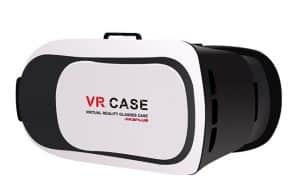 The VR Case Virtual Reality glasses is one of our top sellers! 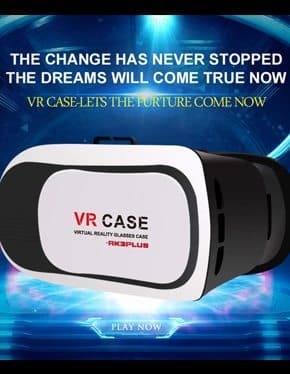 The VR Case Virtual Reality Headset is a high quality affordable Virtual Reality Headset that works with your smartphone. Easy access to your smartphones ports, for charging and earphones. Light weight and easy inserting of your smartphone into the headset. 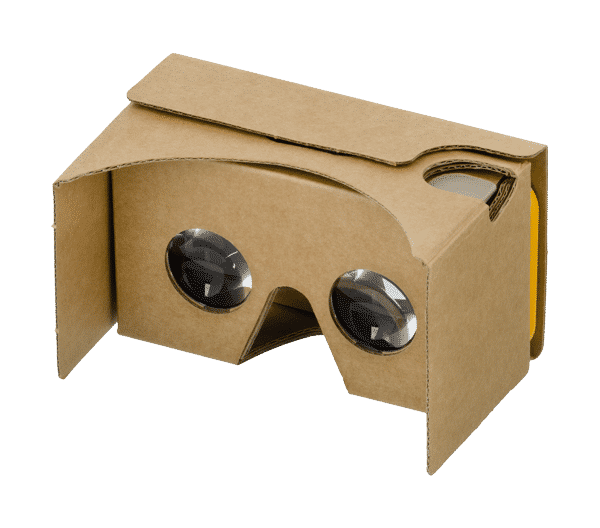 We sell Google Cardboard in South Africa. 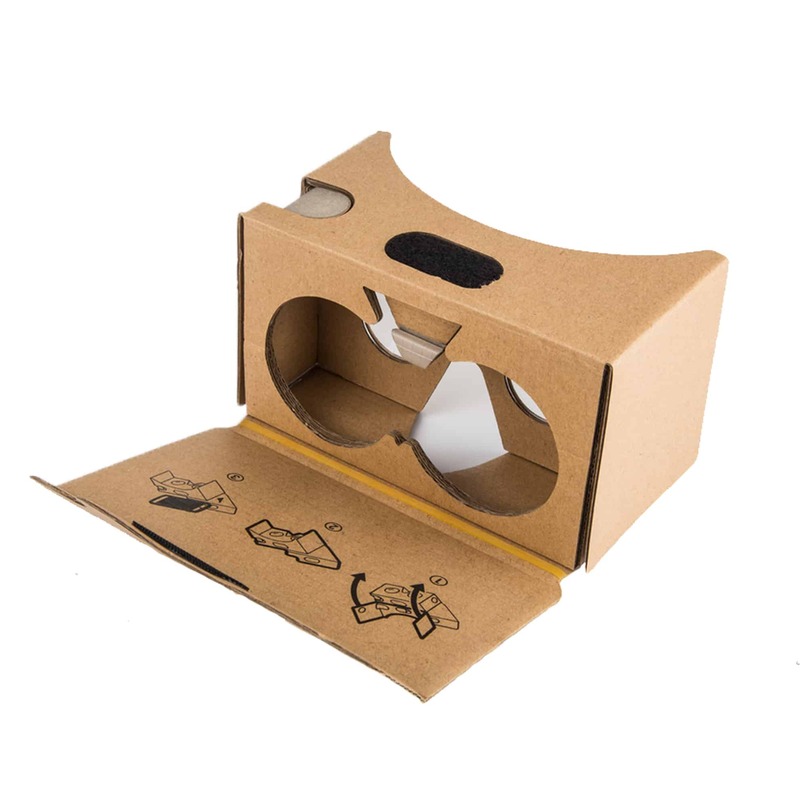 Our company manufacture local produced Google inspired Google Cardboard Virtual Reality Headsets. 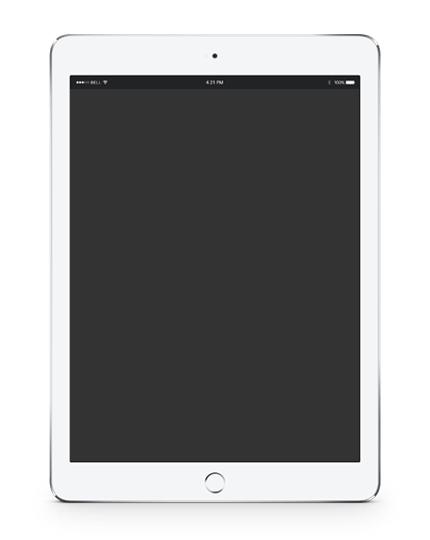 We also import Google Cardboard devices and can custom brand Google Cardboard glasses for corporate clients. If you are looking for Google Cardboard glasses in South Africa, we can supply it! 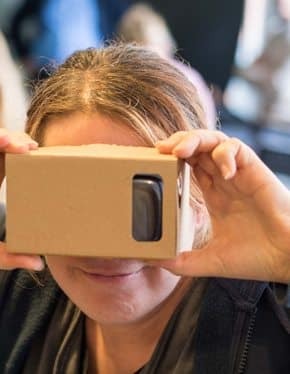 The Google Cardboard Virtual Reality device is affordable and ideal for persons who doesn’t want to spend a fortune on high end Virtual Reality Headsets. 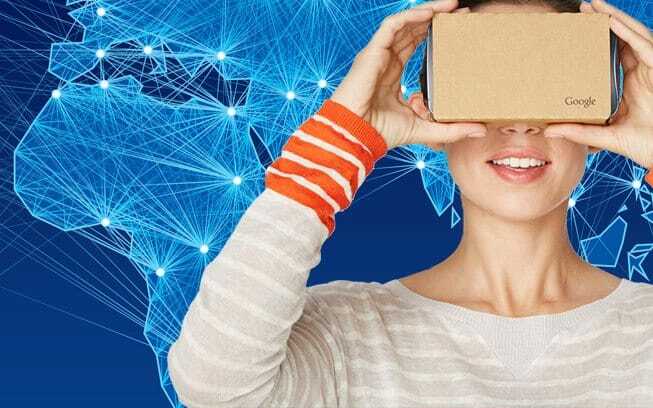 The Google Cardboard device works in conjunction with your smartphone to display virtual reality. It is a great way of experiencing VR for the first time! The Google Cardboard Version 2 headset is the best selling Virtual Reality Headset in the world. Although it is made of cardboard it is an amazing headset for people to experience virtual reality for the fist time. The Google Cardboard Version 2 Headset comes assembled.